PythonistaCafe is an invite-only, online community of Python and software development enthusiasts helping each other succeed and grow. Inside PythonistaCafe, you'll interact with professional developers and hobbyists from all over the world who share their experiences in a private setting—so you can learn from them and avoid the same mistakes they've made. Ask anything you want and it will remain private. You must have an active membership to read and write comments and as a paid community, trolling and offensive behavior are virtually nonexistent. The people you meet on the inside are actively committed to improving their Python skills because membership in PythonistaCafe is invite-only. All prospective members are required to submit an application to make sure they're a good fit for the community. Be involved in a community that understands you and the skills and career you're building, and what you're trying to achieve. If you're trying to grow your Python skills but haven't found the support system you need, we're right there for you. Even if you've never been a part of an online community before you're more than welcome to join. Don't fear the impostor syndrome! As part of your onboarding we'll show you the ropes. Even if you've never posted something online, you'll see step-by-step how to share your thoughts and communicate with other members using the forum software PythonistaCafe runs on. PythonistaCafe is club of mutual improvement for Python enthusiasts. We have three core principles that we ask members to adhere to. This applies equally to every member in the community. This isn't an exhaustive list of things that you should or shouldn't do. Rather, take it in the spirit in which it's intended—a guide to make it easier to enrich all of us and the Python community at large. The goal of PythonistaCafe is to foster real human connections between Python enthusiasts. Whether you're currently learning how to program in Python, or you're already an established developer the goal is to grow a purposeful and helpful community of like-minded people. The key to making this happen is to always remember that there's a human-being on the other end. Instead of giving in to faceless anonymity and hiding behind pseudonyms, PythonistaCafe members are encouraged to use their real names and an avatar photo of themselves in their communication with the group. In a public forum this could be a recipe for disaster and toxic behavior. But as an invite-only community with a membership fee we have control over who gets access. We have the resources to support a dedicated community manager that ensures the ground rules are held up at all times to create a sustainable and thriving space for learning and collaboration. If this is your first time joining an online community and you're worried you don't have anything of value to offer to the community—don't worry, that's normal. Even if all you can share initially is your attention and interest, it will be well received. Not all of us will agree all the time, but disagreement is no excuse for poor manners. We might all experience some frustration now and then, but we cannot allow that frustration to turn into a personal attack. It's important to remember that a community where people feel uncomfortable or threatened is not a productive one. In the immortal words of Bill & Ted: "Be excellent to each other!" Be mindful of the words you choose. Assume positive intent in the actions and words of your fellow members. Promote and value diversity and collaboration. Mastering Python is a marathon, not a sprint. It's not just about getting the books and courses to study, it requires persistence and long-term effort. A support group of like-minded learned is invaluable for staying motivated and guaranteeing your progress. PythonistaCafe is a supportive environment for learning and growing your skills, and discussing and exchanging ideas around Python and software development. 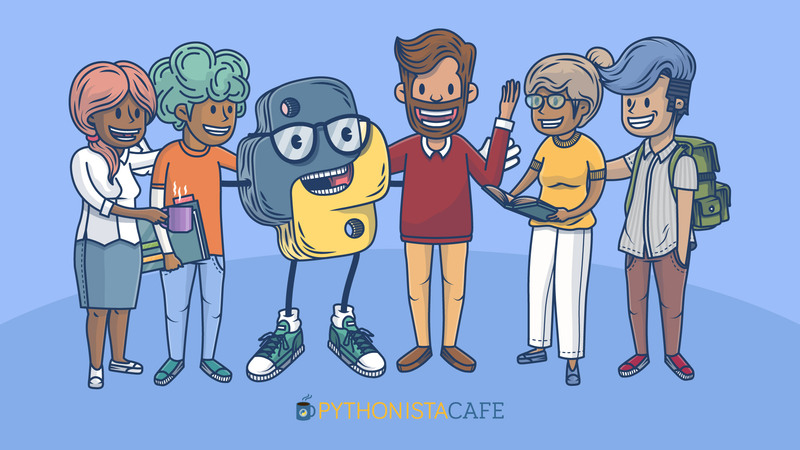 Whether you're learning Python or looking to improve your software development career, or just want to converse with some friendly like-minded people—the PythonistaCafe community welcomes you. A thriving community depends on each individual member. The more value you can add to the community, the better it will be for everybody and the more you'll receive in return. Even when you feel impostor syndrome kicking in, know that your questions and what you have to bring to the table matter. Whether you're just starting out or you have a decade of experience under your belt, you are a valued member of this community. Hey, I'm Dan Bader and I've been in your shoes. I know how hard it is to grow your programming skills without a good support group. That's why I founded PythonistaCafe. Since I started dbader.org in 2012 it has grown into a Python training resource with more than 200,000 developers visiting each month. 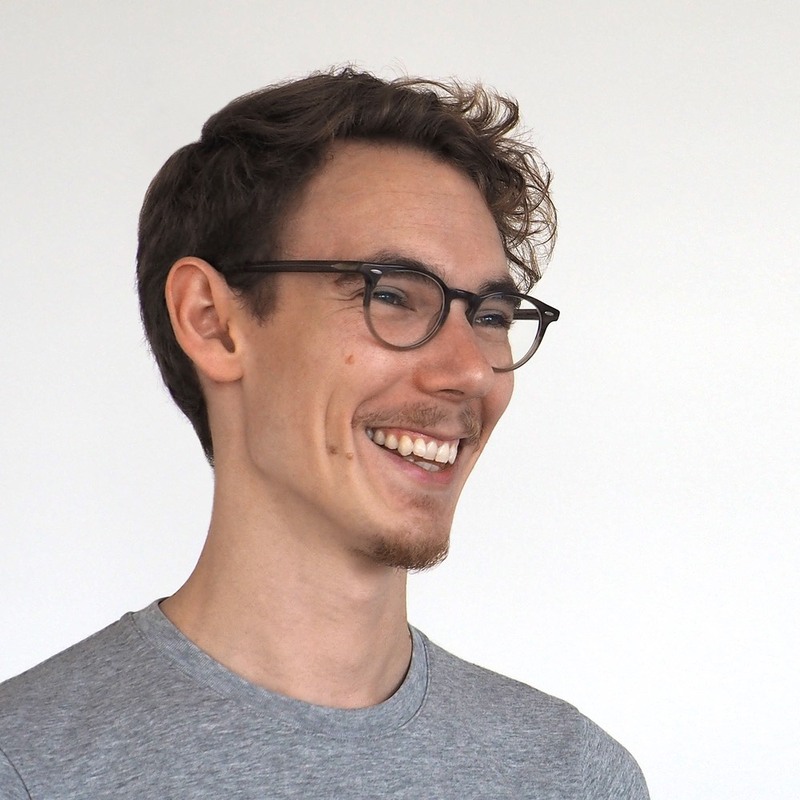 I'm also the editor-in-chief at Real Python which gets more than a million pageviews a month, I host a weekly email Python newsletter with 100,000 subscribers, and a YouTube channel with Python tutorials that reaches thousands of viewers each month. I'm not saying this to brag—but so you can see that there's momentum behind this. We have a sustainable way to attract new people to the community, and I'm personally invested and committed to supporting it in the long run. PythonistaCafe is my new home. Each week I receive a ton of emails asking me for programming or career advice. And to be honest, it's hard to keep up with them all. 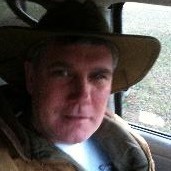 If you need access to me to help solve a Python problem or get advice in what direction to go, the PythonistaCafe forums are be where you can find me. Together with our dedicated Community Managers, I'm checking the forums and replying to topics and questions every day. "Just the kind of community I hoped it would be"
"I love the forums. It's just the kind of community I hoped it would be - positive, friendly, helpful and encouraging. It even inspired me to go to PyCon in May since it looks like a number of us will be there!" 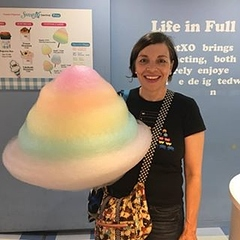 "My journey on PythonistaCafe has been awesome"
"I joined PythonistaCafe because I was following Dan Bader’s blog for a while and then his YouTube videos which were a great source to expand my Python skills. So, when he came up with this idea about PythonistaCafe I was excited to join because I always wanted to be a part of a community that was open and accepting of any questions regarding Python development, regardless of skill level. My journey on PythonistaCafe has been awesome, I have asked so many questions and read so many posts that really took my knowledge to the next step that I needed it to go. When I went into my last interview, I really felt a difference in how I handled the interview both technically and non-technically. The outcome was that I landed a job offer which I didn’t think I could achieve before PythonistaCafe. 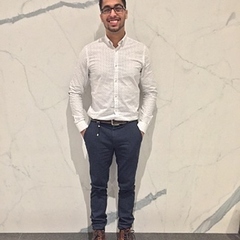 I have learned so much not only about Python but also my own personal development because of the well-rounded community of people who are always ready to help." "The community is very welcoming"
"As a member of PythonistaCafe, I can say that the community is very welcoming. I tend to suffer from recurring outbreaks of impostor syndrome. This is the place to get questions answered with people who are willing to work through your problem with you. There are a variety of skill levels present in the forum and within each skill level there are people who specialize in different areas such as GIS, general web development, etc. I even learn from following other's discussions that are 'above my head'. Since the first question that I asked on the forum, I have not felt like an impostor. It has been very helpful for me and seems to be just the medicine that I needed. Check it out when you have the time. Good luck!﻿"
PythonistaCafe is an English-speaking Python community with members located all over the world. Everyone is welcome and we're not restricting access by country or proficiency. If you're friendly and like Python we'd love to have you onboard. What's involved in applying for membership? The application process is simple. You just fill out an online form and we'll review it to make sure you're a good fit for the community. If we don't think you're going to benefit from being a member, we'll tell you that up front. If we need more information, we'll reach out and ask. Why is this a paid community? As a paid membership community PythonistaCafe is able to stop many of the associated problems that free-for-all public communities struggle with. Using an application process, we avoid accepting members who aren't serious about growing their software development skills and careers. People don't generally pay money to join a community if they're not serious or want to troll others. This creates a certain type of culture in the community. It's one of collaboration and helpfulness. It's one where you can form genuine relationships with other members, learn from one another and give back to other members who are newer. It also fosters collaboration. An open community tends to be more guarded and cutthroat because people need to keep each other at "arms length." Besides that, joining PythonistaCafe is also a way for you to get direct access to me (Dan) in order to get help solving a Python problem or get advice in what direction to go. I'm checking the forums and replying to topics and questions daily. Becoming a PythonistaCafe member fills the gap between my one-off Python training (courses & books) and booking 1:1 coaching. Your membership fee is also used to pay for hosting, the salaries of our Community Managers, and ongoing maintenance. The membership fee is $49 USD per quarter.